Here are some awesome deals you can score at Target today 5/14 only. 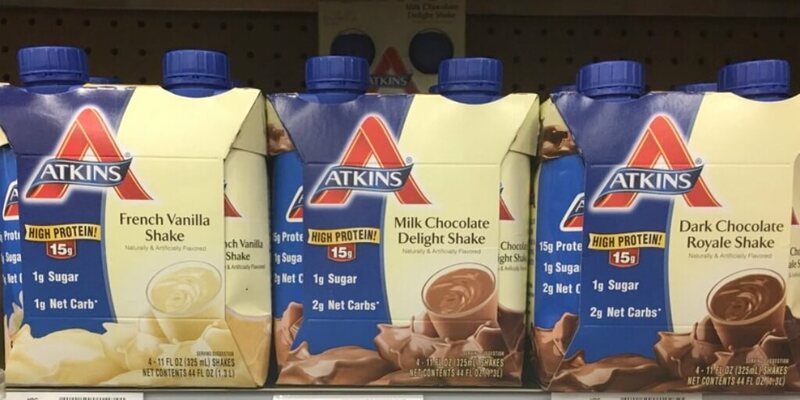 Target sells the Atkins Shakes for $5.39 and the Atkins Bars starting at $5.49. 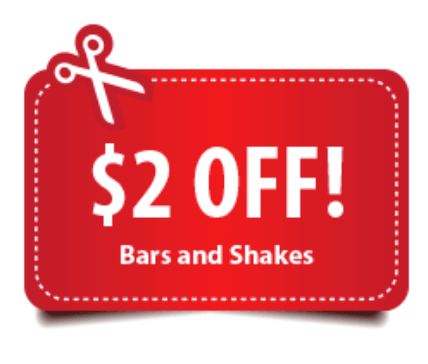 After coupon, Target Cartwheel Offer and Rebate we can score the Atkins Shakes and Bars for FREE + a small money maker! Up To $2 Money Maker on Colgate Toothpaste at CVS! ShopRite Shoppers – 2 FREE Yoplait Custard Yogurt Cups!